Published by: Mihai M ? March 29th, 2018: New puzzle pack: Easter. February 10th, 2018: Celebrate Valentine's Day with a new puzzle pack: Love. January 26th, 2018: You can now scroll the tray using the mouse wheel. January 8th, 2018: The menus have been simplified. New About Us page. Information about where the puzzle image was taken. Actual player position for Daily Game tournament. December 11th, 2017: New puzzle pack: Cozy Christmas New holiday music. October 27th, 2017: New puzzle pack: Harvest More rewards for Puzzle of the Day: top 3 players receive daily crown rewards September 15th, 2017: New puzzle pack: Life on the Farm. 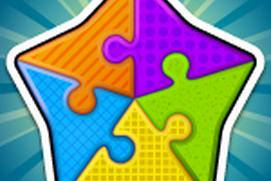 Solve daily puzzles and play against other people! 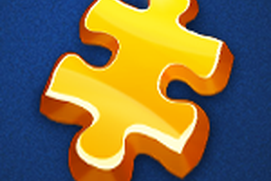 The game contains stunning images, perfect for puzzle solving. 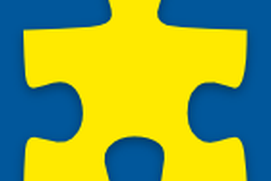 Join a community of 30.000 players and solve a new puzzle every day. Admire the world while keeping your mind sharp. 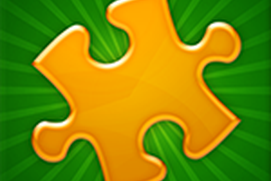 Puzzles depict landmarks, landscapes, plants, animals and architecture. I enjoy putting then puzzles togather all night long. I love jigsaw puzzles the most I put together is 2000 Pieces and it only took a day and a half. My rating is five star. I would like to get some new puzzle packs. I have already worked most of what I already have.